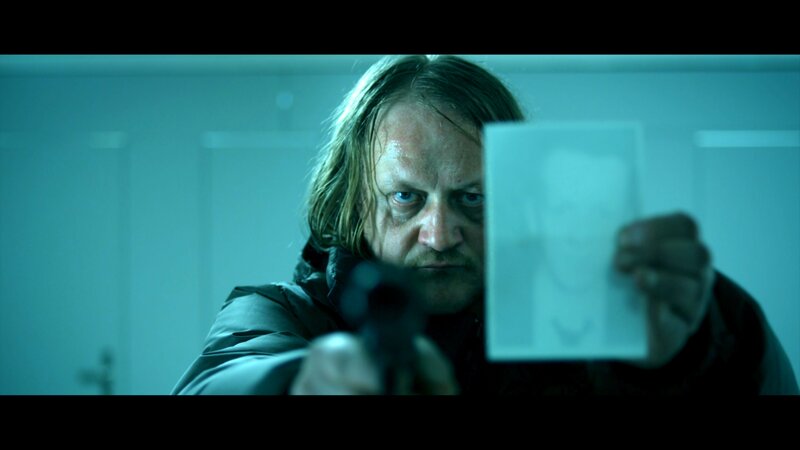 In this wry German dark comedy, Walter (Jürgen Rissmann) is a professional hitman who has just botched a job. Forced to leave the city, he reluctantly takes up an offer from eccentric crime boss Berger (Reiner Schöne) to protect his house (and young, pretty, free-spirited wife Sybille) in a remote region of the Carpathian Mountains. 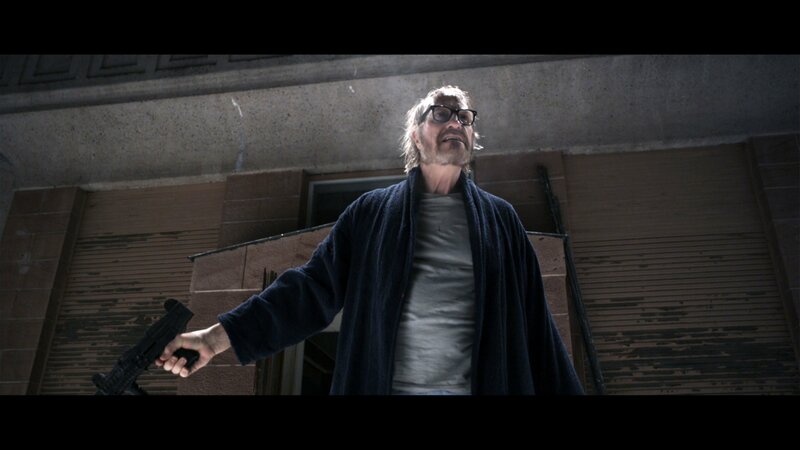 At Walter’s side is Micky (Thomas Wodianka), his chatty, thrill-seeking old friend. After a freak accident, what seemed to be a nice, easy holiday job for the hapless pair soon becomes a comically nightmarish fight for survival. Stunning cinematography of the deceptively idyllic snowy landscapes and hardboiled, clever plot twists make Snowman’s Land an unmissable genre classic. 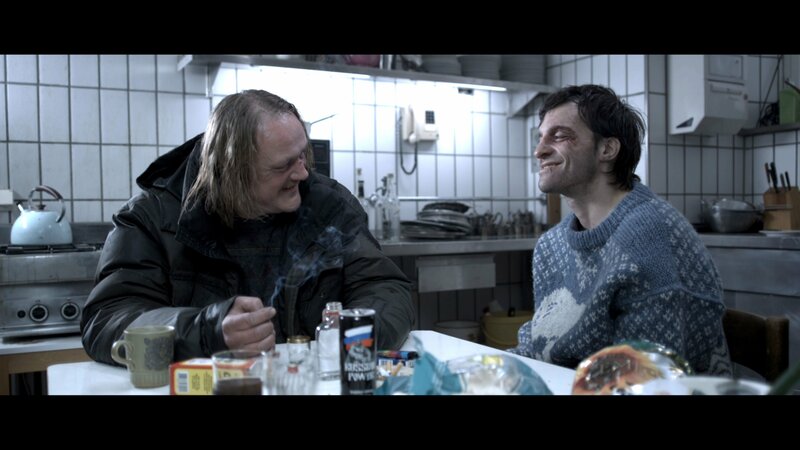 "A Teutonic mix of Tarantino and Jarmusch, 'Snowman's Land' provides considerable diversion with its deadpan take on befuddled urban hitmen assigned to a far-flung winter wonderland. Impressively handled sophomore feature by writer-helmer Tomasz Thomson"